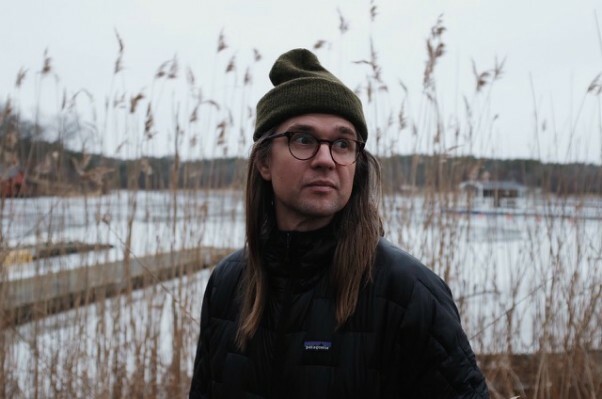 Scandinavian filmmaker Henrik Rostrup has joined Venice-based production house Farm League for commercials and branded content in the U.S. He will also be available through the company for feature documentaries on a project-by-project basis. Rostrup brings highly visual, outdoors-driven, richly textured human storytelling to Farm League, which is under the aegis of founder, EP and managing director Tim Lynch. On a recent shoot in the Dubai desert for an Etisalat telecom commercial via Impact BBDO, Rostrup corralled horses, cars and motorcycles for a high-octane storyline, while a long-form piece for Cisco shot in his native Norway highlighted the profound importance of forest conservation. An avid mountain bike racer in his youth, Rostrup forged a filmmaking path chasing his friends downhill with a Bolex 16mm camera. On top of the world’s most breathtaking mountain peaks, he captured the boldness of professional bikers, skiers and snowboarders with an intrepid and rugged eye. His ability to get up-close with his subjects launched a directing career that took Rostrup around the globe documenting the action sports he loved, always bringing to it a hi-def cinematic sheen. Prior to joining Farm League, Rostrup was with Variable for spots and branded content in the U.S. He is handled internationally by Bandits in France, Tempomedia in Germany, Archer’s Mark in the U.K. and Ireland, Aspekt in Scandinavia, and maintains a relationship with agent Nicholas Berglund in Europe and Asia.